MWM NEWS BLOG: Cause and Effect : Visualizing Sustainability. 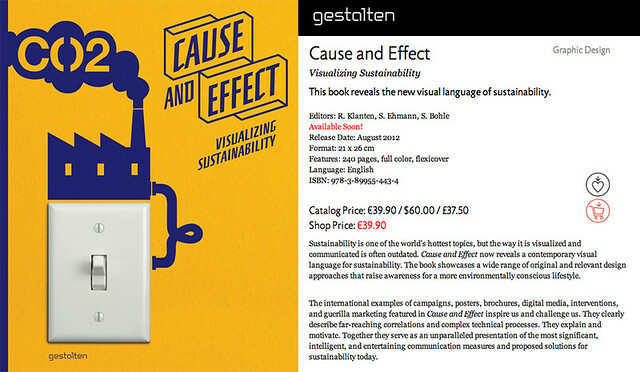 Cause and Effect : Visualizing Sustainability. Honored to have some graphics I designed for WIRED Magazine featured in this new book from Gestalten. A brilliant survey of Design's role in sustainability. Learn More.